Your dog is a beloved member of your family. 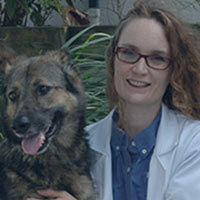 We are here to partner with you in providing your canine family member with the high quality care they deserve. Your cat is a unique and special animal that requires personalized care and attention. 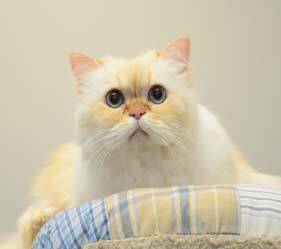 We are here to partner with you in providing your feline family member with the high quality care they deserve. 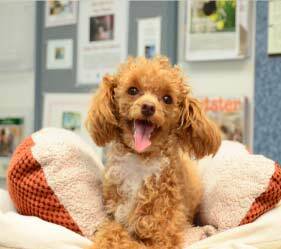 Our doggie playcamp is different from every other doggie day care center. 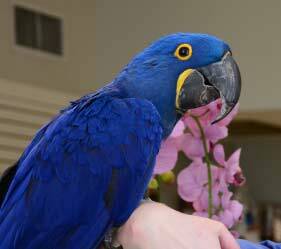 With over 40 years of treating Central Florida’s most complicated and diverse avian and exotic cases, your pet will be in trusted hands. 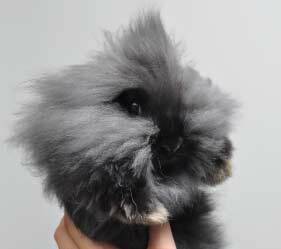 Your rabbit or small mammal is a unique and delicate creature that requires expert knowledge to care for properly. We are your pets’ home away from home. Your pet will feel comfortable and safe in our beautiful boarding facility and will be treated by a team of caring medical professionals. 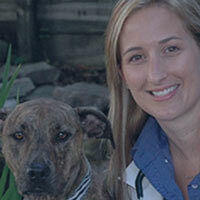 For over half a century Winter Park Veterinary Hospital has been proudly providing high quality veterinary care to clients who know their pets are irreplaceable members of their family. Winter Park Veterinary Hospital is proud to be family owned. WPVH exists to facilitate the development and continuation of the deep human-animal bond that exists between our clients and their pets. This makes our clients’ and our patients’ lives better. This makes our lives better. Our commitment to you is two-fold: First, we promise to have an expert team that cares deeply about you and your pet and treats you like part of our family. Second, we promise that our hospital will always have the latest in veterinary technology, services and medicines to provide the highest level of preventative and life-saving veterinary care. The Winter Park Veterinary Wellness Center was designed to be a serene, calm environment for “well” pet visits. With unhurried (yet timely) appointments, it will allow us to provide you and your pets with a low stress veterinary experience. Special warm colors adorn our walls, soft spa like music quietly fills the air, and warmed towels for cats, arthritic dogs or any pet needing a cozy embrace are graciously offered. We strive every day to make a difference in the lives of our clients, their pets, and our community. 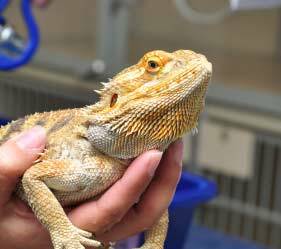 Our expert team has been one of the leading hospitals in the Winter Park, Maitland area for avian and exotic pets for over 20 years. Because we have the skills and expertise to provide care for such a wide variety of creatures, we give back to our community by caring for any non-poisonous wildlife animal that comes through the door at WPVH. We are your dogs’ home away from home. Imagine dropping your dog off for the day or weekend and having your best friend being so excited that they pull you to the correct door and wait happily for one of the WPVH team to greet them, take them for a quick walk and get them comfortable in their large, climate controlled room. 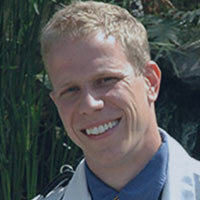 Dr. Hess earned his Doctorate of Veterinary Medicine from the University of Florida in Gainesville. 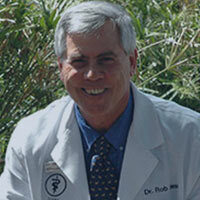 He started working as a doctor at Winter Park Veterinary Hospital in 1981 and has been the owner since 1984. He has received many awards and honors from the Florida Audubon Society for the care of Florida´s wildlife. 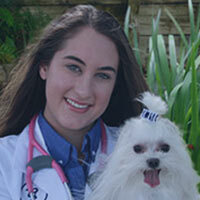 Are you looking for an exciting career in veterinary medicine, and eager to learn? If so we would like to meet you! Please click the button below to see our employment opportunities. 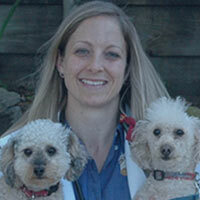 Your pet's health is our top priority. That's why Winter Park Veterinary Hospital is proud to offer our clients a variety of pet health related articles that will help keep your furry-scaly-fethery friend happy and healthy for years to come. Winter Park Veterinary Hospital is happy to provide a reliable list of pet food recalls. 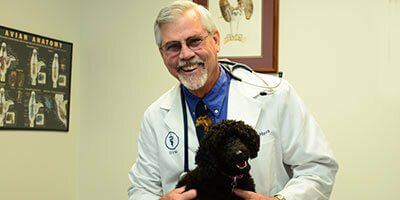 Our Winter Park Veterinarians will answer any of your food related questions during your appointment.